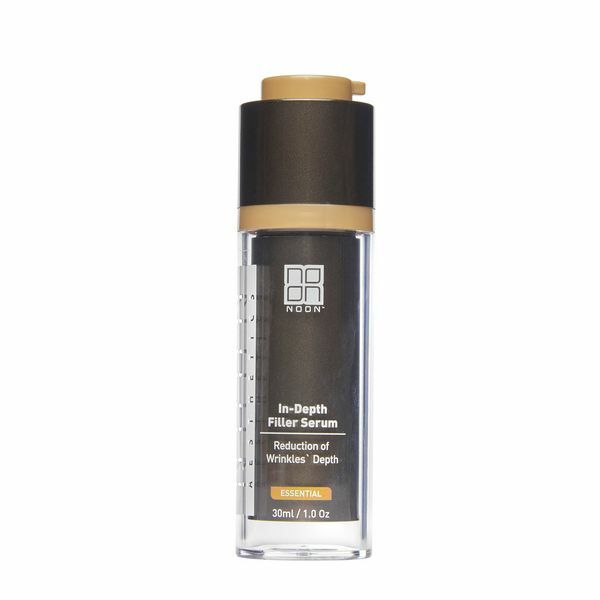 In-Depth Filler Serum is a highly effective, anti-wrinkle treatment. 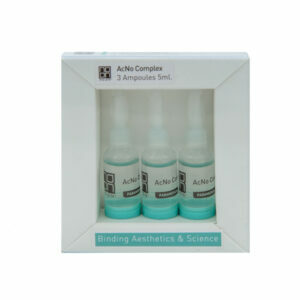 It improves skin density, firmness and elasticity while providing hydration and radiance to the skin. MG6P: Bio-energy reduces deep wrinkles by reactivating collagen and elastin production. Xylinum Black Tea Ferment: Anti-glycation activity. 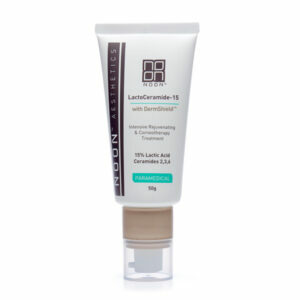 For radiant, smooth and re-densifying skin. Sodium Hyaluronate: Provides deep hydration. Sodium PCA: a Natural component of NMF (Natural Moisturizing Factor). 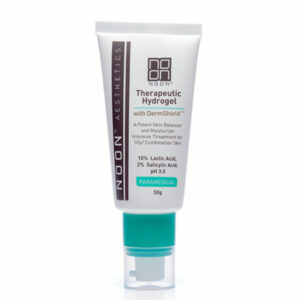 TAUT: Tripeptide helps to fight sagging skin by boosting hyaluronan content. Apply a thin layer to the face and neck up to twice a day, or as instructed by a skincare specialist.